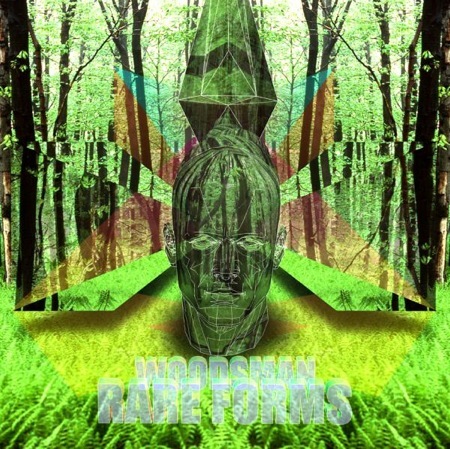 Early next year Lefse Records will release Woodsman‘s full length follow up to the Mystery Tape EP. The Denver, CO band experiments with a combination of percussion, electric guitars, feedback loops, and recorded samples to create what they call “ambient post-psychedelia”. The new album is called Rare Forms. Here is the first song from the LP to hit the internets. Listen. Woodsman will be touring with Gauntlet Hair for a bunch of West Coast shows. Hopefully, both bands will decide to play NYC real soon. You can order a limited edition Insects 7″ from Fire Talk Records @ their Big Cartel store. Also, you can stream Woodsman‘s Indoor Days EP using the widget below. The tracks are free to download, but if you want the whole thing the band asks that you pay at least a buck. Download it @ the band’s bandcamp page.